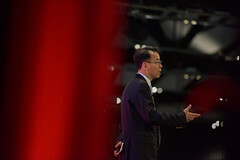 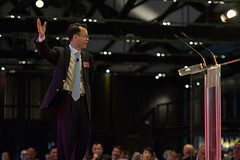 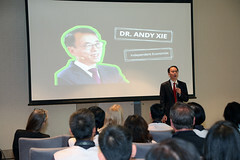 Dr Andy Xie Guozhong 谢国忠, renowned Chinese Economist, who is named “50 Most Influential Persons in Finance” by Bloomberg, is one of the most sought after speakers for financial conferences.Dr Xie is one of the few economists who has accurately predicted economic bubbles including the 1997 Asian Financial Crisis and the more recent subprime meltdown in the United States. 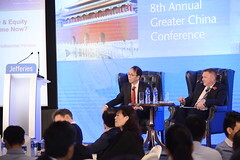 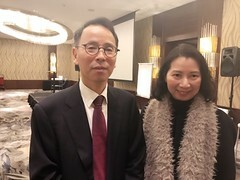 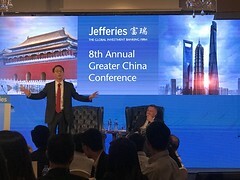 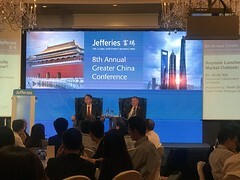 He has been invited to speak in China, Singapore, Malaysia, Korea, Australia, the Middle East, the US, Europe etc to share his insights on China and global economy with investors. 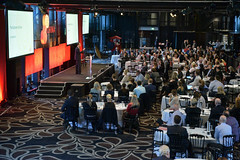 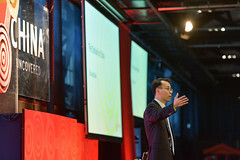 Contact us at info@chinaspeakersagency.com to engage him to speak at your next financial conference!